Multifamily grading and drainage is possibly the most critical aspect of multifamily residential development. When buildings, parking areas or common areas of multifamily developments are not properly graded, damage ranging from shortened parking lot life to catastrophic building damage can result. Owners associations can also be exposed to significant liability if hazards such as heaving concrete take place and repairs are not handled in a timely manner. At CP&M we utilize our 30 years of Multifamily construction, reconstruction and repair experience to solve these critical issues. Our in-house experienced crews handle virtually all of this work providing accountability and personal contact for our clients. 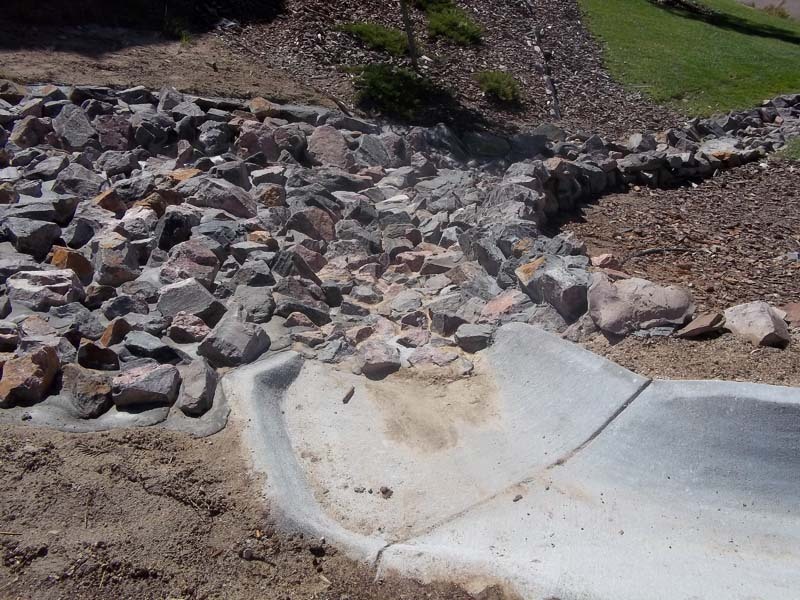 We have successfully repaired drainage where negative slope to buildings existed and where less than 1% total fall was available. CP&M uses state of the art laser leveling to grade and will utilize surface drainage swales, underground pipes and area drains, and custom built chases to move water from buildings. 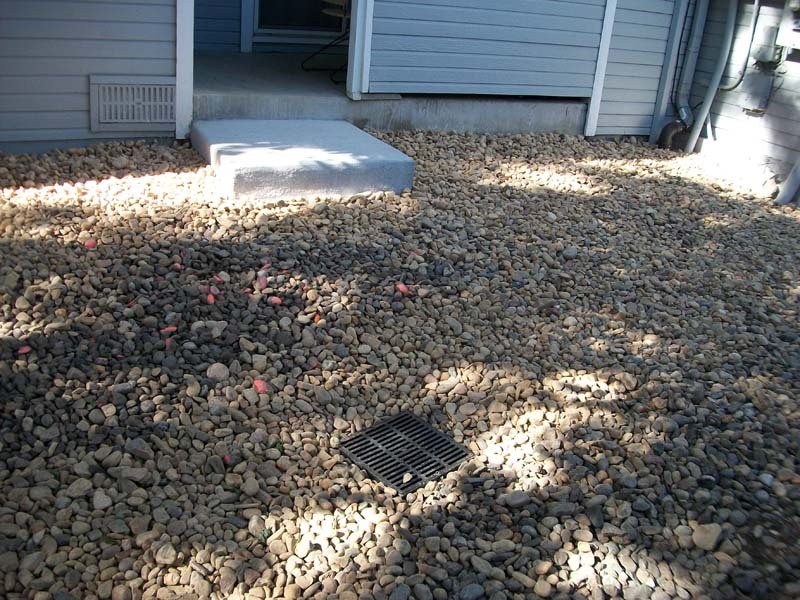 Poor common area drainage can lead to mosquito infestion, dead or damaged landscaping and diminished property values. 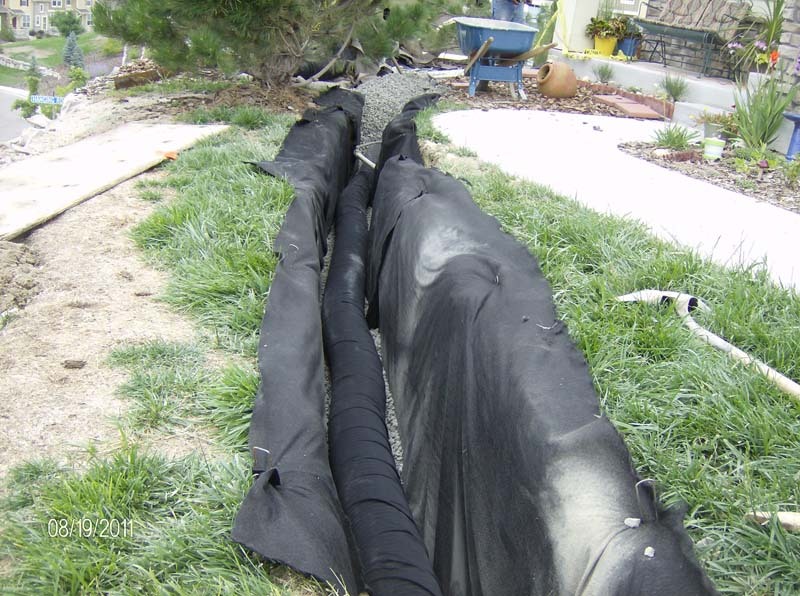 CP&M uses the same grading and drainage technology in large areas as we do near buildings and also work with Homeowners Associations on xeriscape concepts that not only help solve drainage problems but also save water and improve aesthetics. Where parking areas are degraded from puddling, poor drainage or years of water damaging asphalt, CP&M can rework and redesign drainage using new concrete pans as a permanent fix, infrared patching, crack sealing and seal coat to fix less damaged areas and provide annual maintenance. We have successfully repaired multiple parking areas where others have failed repeatedly.